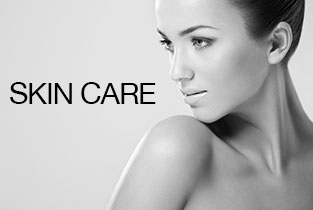 A British manufacturer specialising in sun care, hair removal and personal care products. Established since 1979 with its head office and production facilities located in Manchester, England. Linco Care offers high quality innovative products in accordance with European and International industrial standards. Linco Care also provides a complete bespoke one-stop solution for private label and contract manufacturing. State of the art formulations. New products developed to client specifications. Small and large production runs. We operate a stringent quality control regime covering the purchase of high quality components, raw materials and the manufacture and storage of finished goods. Microbiological analysis by an independent laboratory forms a constant part of the quality control procedures.